As a big travel weekend approaches, many drivers are planning when they should hit the road to best avoid seeing a sea of red brake lights. Here's what you should know. 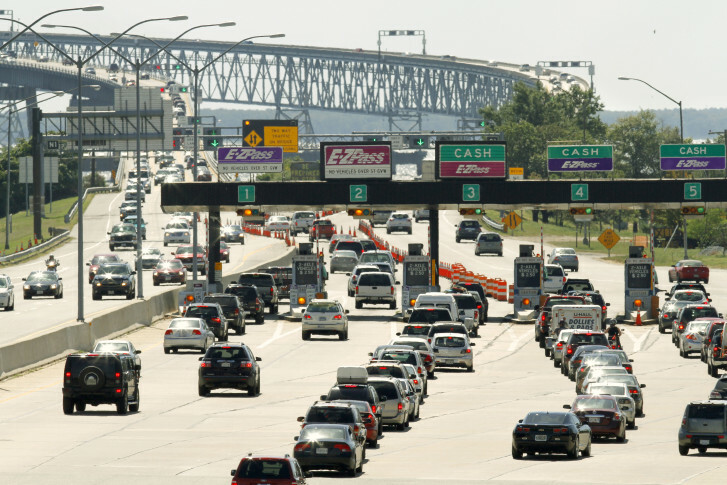 WASHINGTON — If you are planning to hit the road for the Memorial Day weekend, be forewarned: Friday is no longer the busiest day for your road trip. “Thursday is the new Friday, and Thursday is every bit as bad as Friday on holiday weekends,” said Bob Immler in the WTOP Traffic Center. 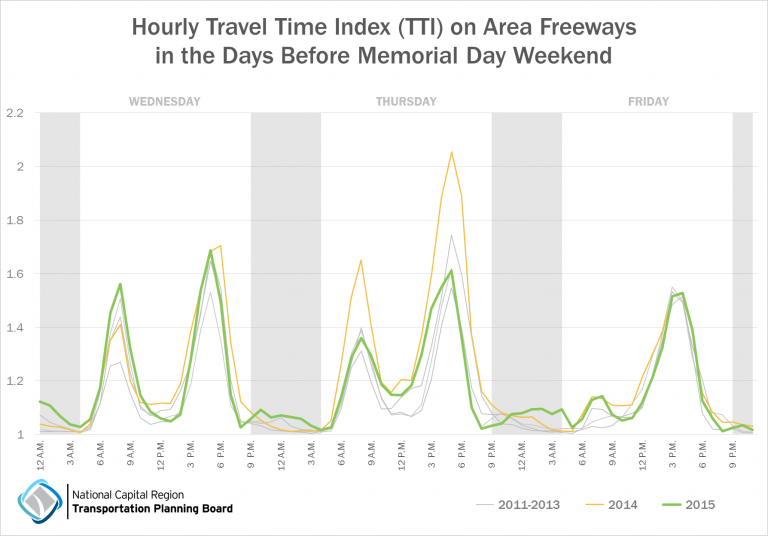 Transportation planner Ben Hampton, with the Metropolitan Washington Council of Governments, analyzed five years of travel speed information collected from GPS software to help drivers avoid a sea of red. Hampton adds that the following year, there was less traffic on Thursday. “Every year, people try to time-shift to avoid what they encountered the last year,” said Dave Dildine in the WTOP Traffic Center. If you’re leaving on Thursday, you should leave before noon. Otherwise, leave on Saturday or after midnight, Dildine said. Weather will likely not be a factor, which should help drivers headed toward the beaches on U.S. 50. “It’s probably not going to rain. That means eastbounders get three total lanes to work with. There will be delays and it’ll be congested, but it wont be as bad as if it were a soggy start to the Memorial Day weekend,” Dildine said.